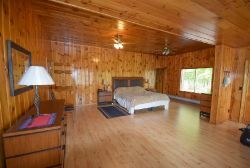 Grand Lake Stream Plt, Maine Vacation real estate for sale - A YR home w/shared deeded access to Big Lake, renown for its sporting traditions & legendary fisheries in the Grand Lake Stream region. Meticulous property, possibility of 2 units, a kitchen, living room, bedrooms & baths on both levels. Currently used as a large home for extended family. 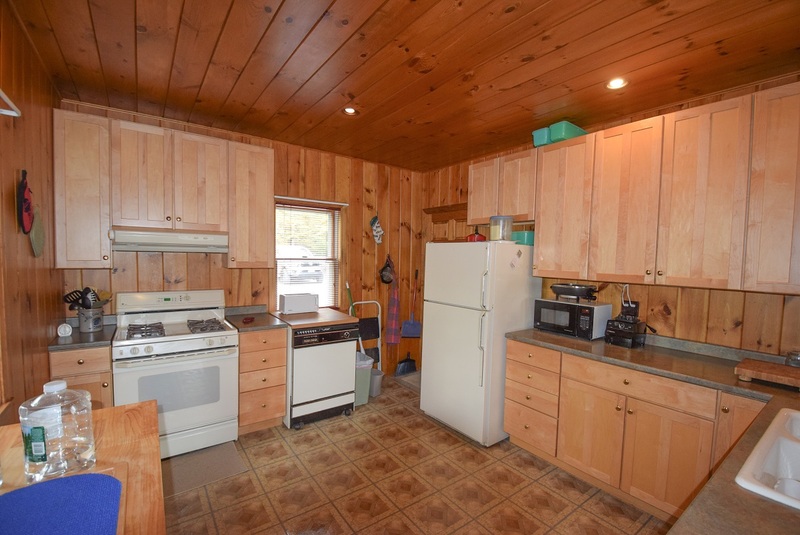 First level offers propane FP in LR, 2nd level a propane stove in hearth. Glassed porch on main level w/access to oversized deck w/lake views. Full cement basement, on demand Rinnai water heater, modine heater, cedar closet, laundry area, & garage door with auto opener. Mature trees compliment the landscape w/recreational trails direct from the property, four season YR home or getaway for your adventures. Big Lake offers over ten thousand acres of navigable waters w/a depth of 70' located next to West Grand. 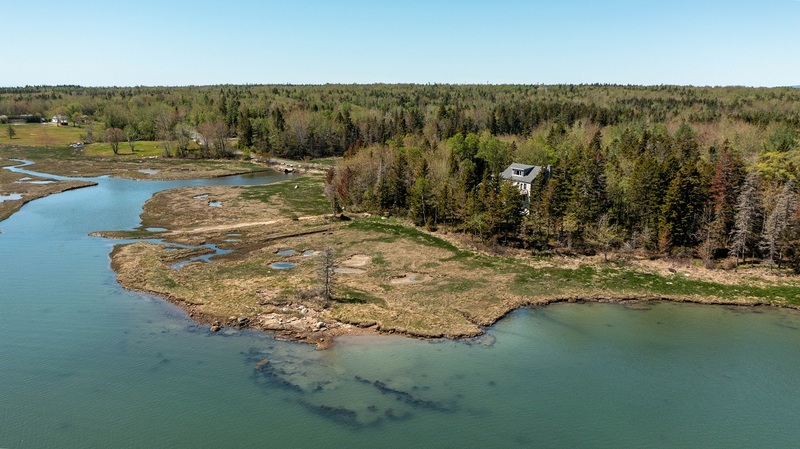 It is home to salmon, bass, perch, cusk, & pickerel. Historical Grand Lake Stream Region offers endless lakes, rivers, & streams...a haven for outdoor enthusiasts & the avid fisherman. 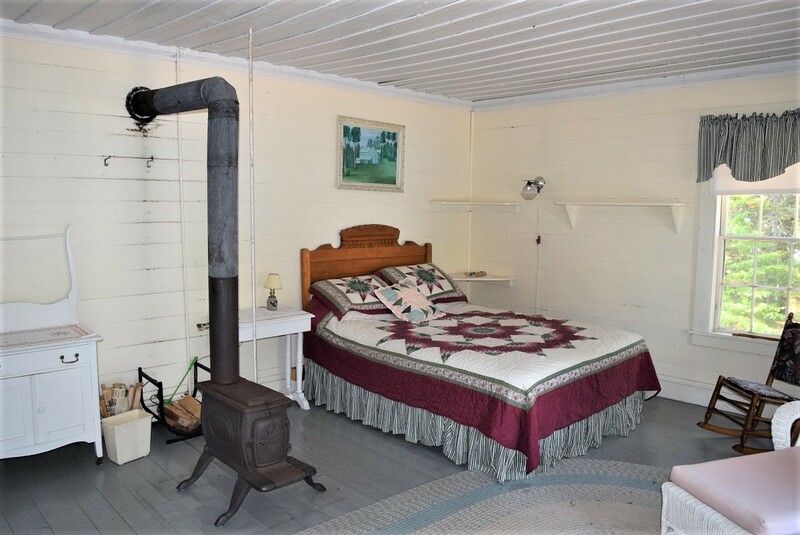 A year round home situated on a knoll overlooking Big Lake with shared deeded access to the lake, renown for its sporting traditions and legendary fisheries in the Grand Lake Stream Region. 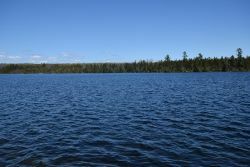 Located in an area where thousands of acres have been preserved by the Downeast Lakes Land Trust to remain forever wild. Meticulous property with the possibility of two units as the home offers two kitchens, living rooms, bedrooms and baths on both levels. Minor changes could be made offering two separate living spaces with privacy for both. 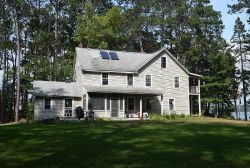 Currently it is used as a large home for the extended family’s use. 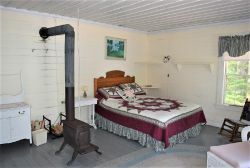 The first level offers a propane fireplace in the living room while the second level has a propane stove in the hearth, the heating system is hot water baseboard central heating with oil. 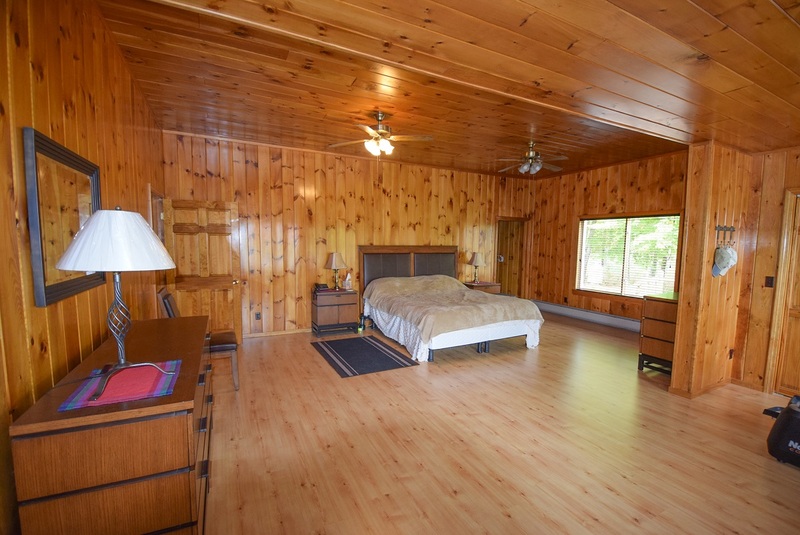 The first level master bedroom with en suite bathroom offering tub/shower combination. 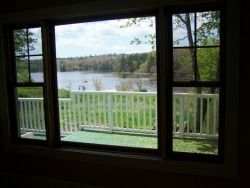 A glassed porch on the main level with access to an oversized deck for lake views. The second level with open concept kitchen, dining, living room, two bedrooms, storage and full bath. Full unfinished 1752’ cement basement, on demand Rinnai water heater, Modine heater, cedar closet, laundry area, plus a garage door with auto opener w/room for two vehicles. Mature trees compliment the landscape of the property. 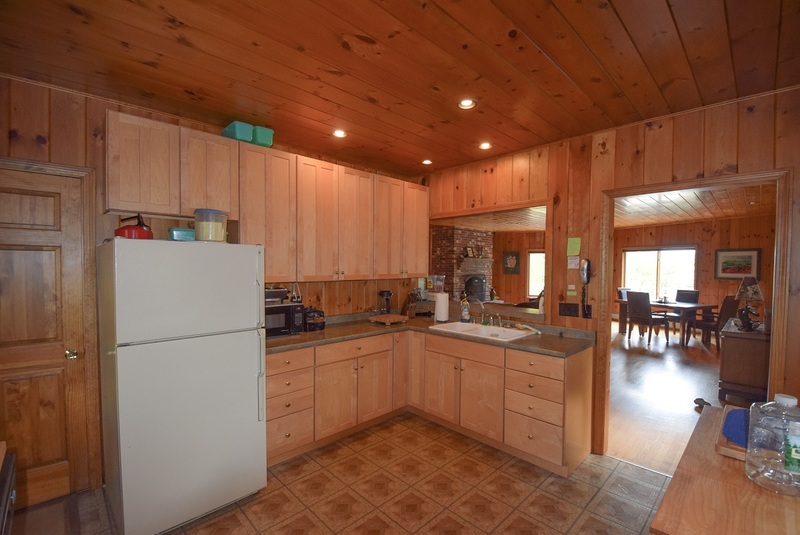 A shared exclusive 18 foot easement to Big Lake and dock. Recreational trails are direct from the location offering a four season year round home or getaway for your adventures. 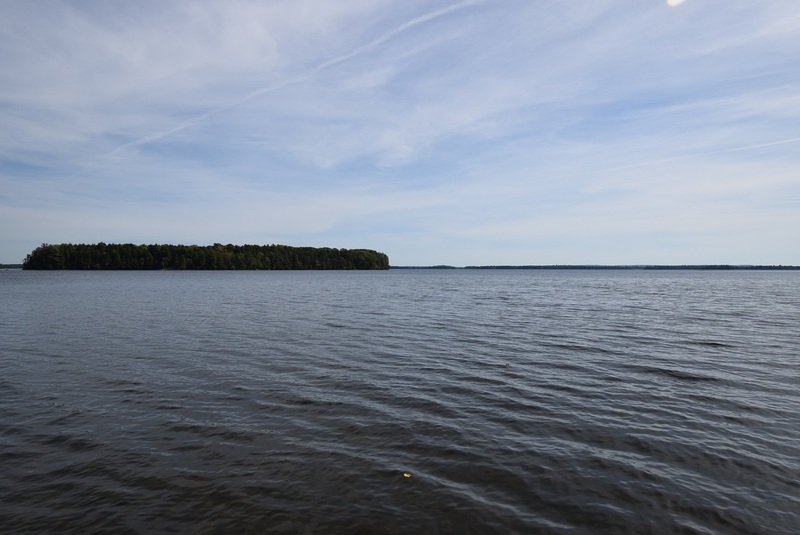 Big Lake offers over ten thousand acres of navigable waters with a depth of 70’ next to West Grand Lake. 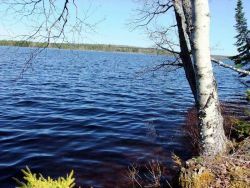 It is home to salmon, bass, perch, cusk, & pickerel. 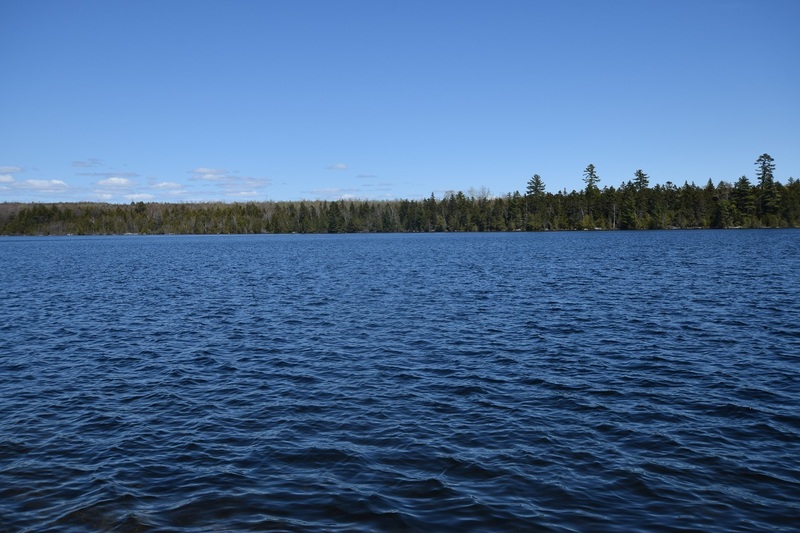 The historical Grand Lake Stream Region offers access to endless lakes, rivers, & streams…a haven for outdoor enthusiasts and the avid fisherman.